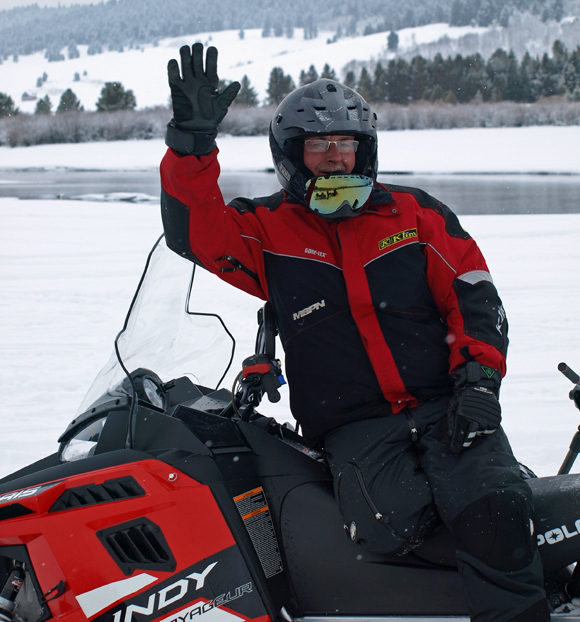 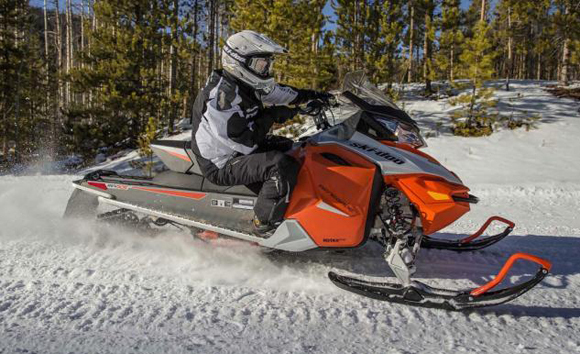 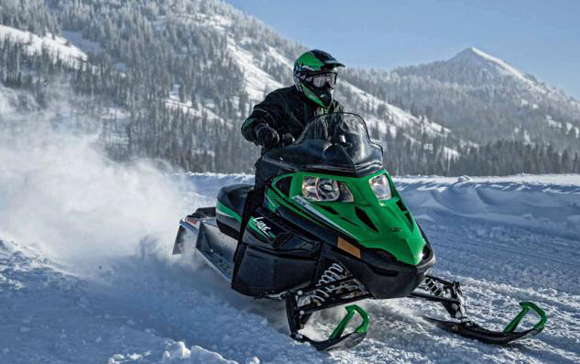 This Ontario destination is just that, a virtual stay and ride location with all the amenities you want and the trail miles for scenery, consistent snow and plentiful services for you and your sled. 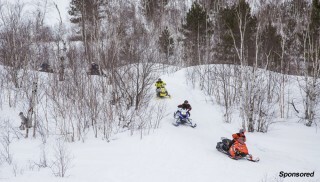 Elliot Lake lies right in the heart of a vast backcountry getaway. 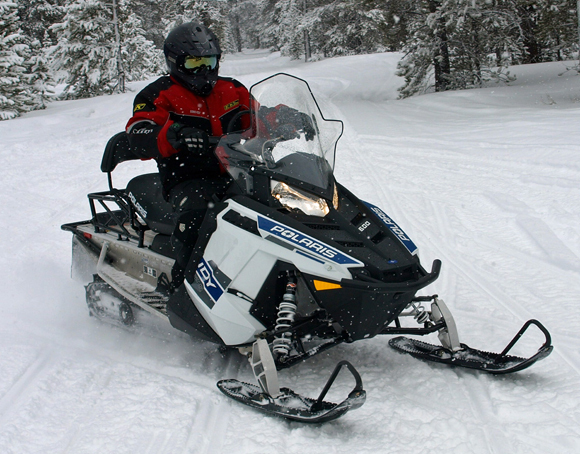 Elliot Lake is committed to winter recreation and welcomes visiting riders with open arms. 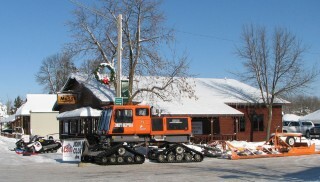 The local trail system affords trail access to services and amenities. 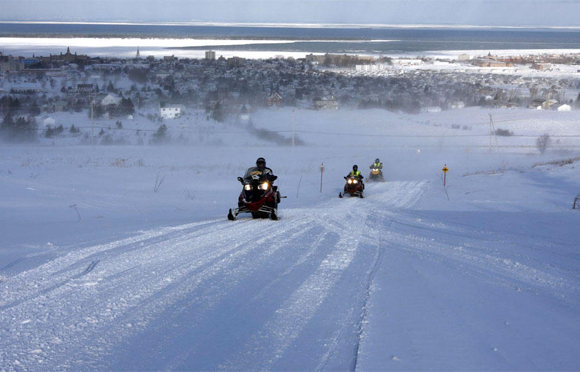 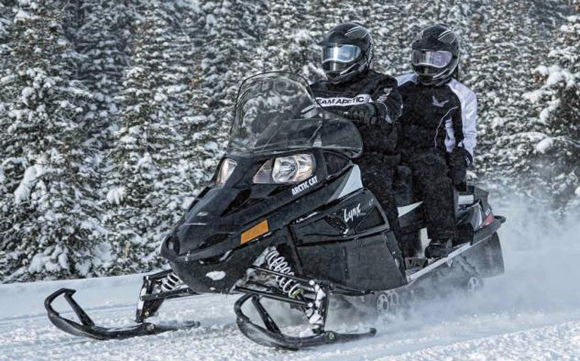 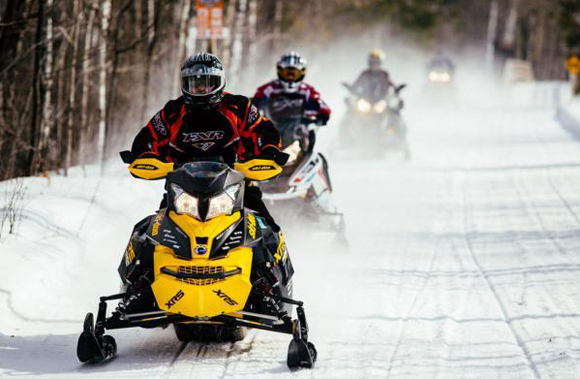 The Elliot Lake Snowbirds Snowmobile Club cares for more than 175 miles of snowmobile trails that connect to more than 1,300 other trail miles within the region. 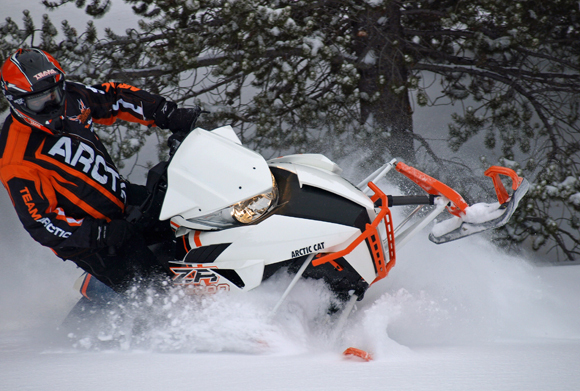 With around 1,200 lakes in the area, plus numerous old mining and logging roads, Elliot Lake provides opportunity for powder riding as well. 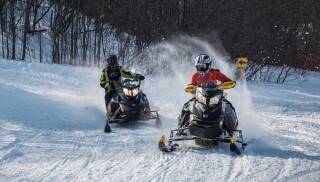 Elliot Lake ranks as one of Ontario’s most snowmobile-friendly towns with trail accessible hotels and a downtown where everything is within walking distance. 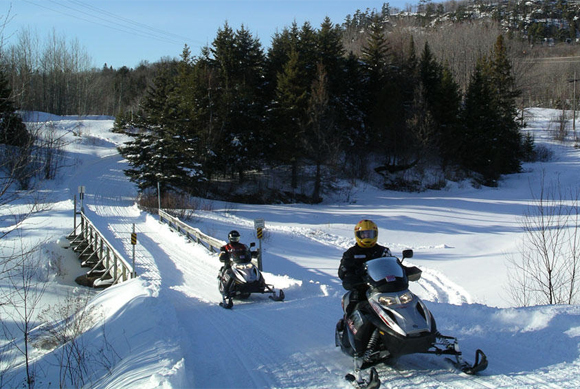 For more information, check out the Elliot Lake visitor’s information.